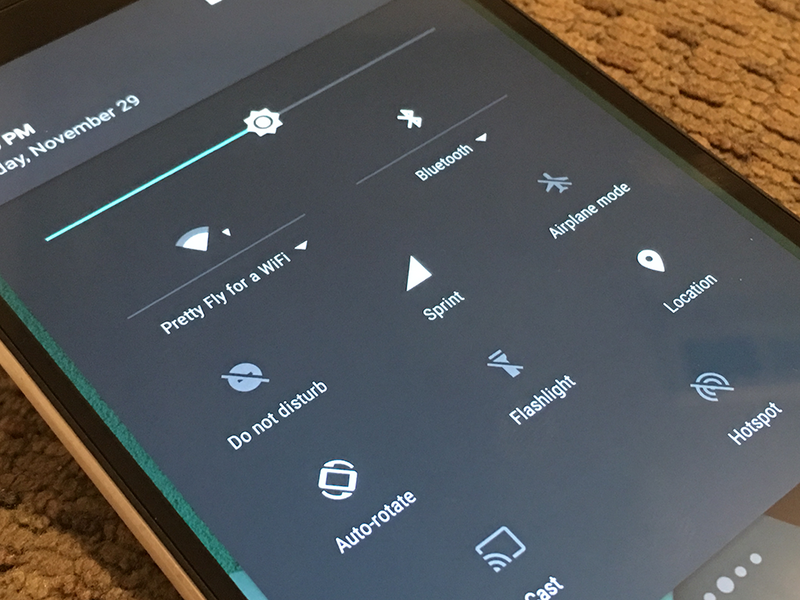 Ever since the Nexus 5, Sprint seems to be ever more accepting of unlocked devices designed to work on its network. As of right now, there are nine unlocked, SIM-free phones that Sprint allows, and that number will likely grow with each passing year. While this is a great thing, there are definitely some obstacles with getting a SIM card which, in turn, can make activating one of these devices a less-than-pleasurable experience. Sprint still runs its network with an iron grip as far as the devices allowed on it. In order to be permitted on the network, your device's IMEI must be white listed in the carrier's activation system. The first batch of Nexus 5 phones reached many early customers yesterday, but many of those taking advantage of the phone's compatibility with the Sprint network are having serious issues getting the device connected. According to several tips, this XDA thread, and this Google Groups thread, incompatible IMEI/MEID numbers on the phones are causing the activation process to fail, and giving major headaches all around. Sprint supports activations of the 32GB version of the Google Nexus 5 being sold from the Google Playstore. There was an issue that affected the activation process for a small number of these devices. Our team’s identified and resolved the issue overnight. Verizon will need a some kind of system for allowing unlocked devices eventually - see the Block C LTE requirements below. T-Mobile LTE Goes Live Today In Baltimore, Houston, Kansas City, Las Vegas, Phoenix, San Jose, and Washington, D.C.
Today, at a media event in New York, T-Mobile announced that it's finally ready to join the big-boy world of LTE networks. The initial round of activations match up just about perfectly with the earlier leaks. Major cities include Houston, Las Vegas, Washington D.C. and more. The proper 4G network can be used with the new "Uncarrier" plans that just went live a couple days ago. Of course, you'll need a device to go with that new network and data plan. Sprint's list of 2012 LTE rollout markets (confirmed or otherwise) seems to be growing by the minute. Last week, it was revealed that construction was beginning in the San Francisco Bay Area, headed for official activation by the end of 2012. Today, S4GRU revealed that NYC may also be on the list of 2012 markets, explaining that Sprint is not likely to announce second or third-round markets because there is no way to accurately determine when activations will occur. 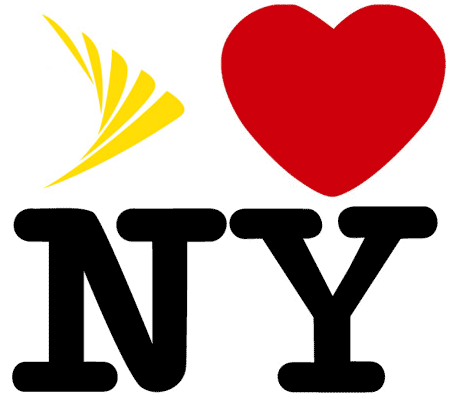 Currently, Sprint's NYC market spans all the city's boroughs, plus Westchester, and the Hudson Valley, extending up to Saugerties. S4GRU explains that Long Island and southern Connecticut are in separate markets, set to deploy later. 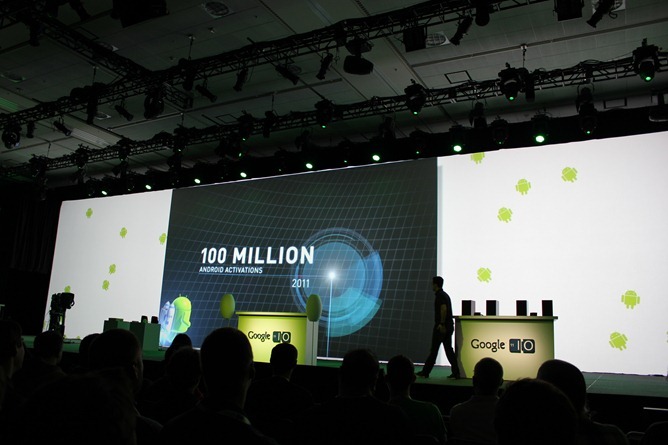 Conferences like Google I/O give companies a chance to update curious parties will all their major goings-on, but also allows them to flaunt their stats a little bit. 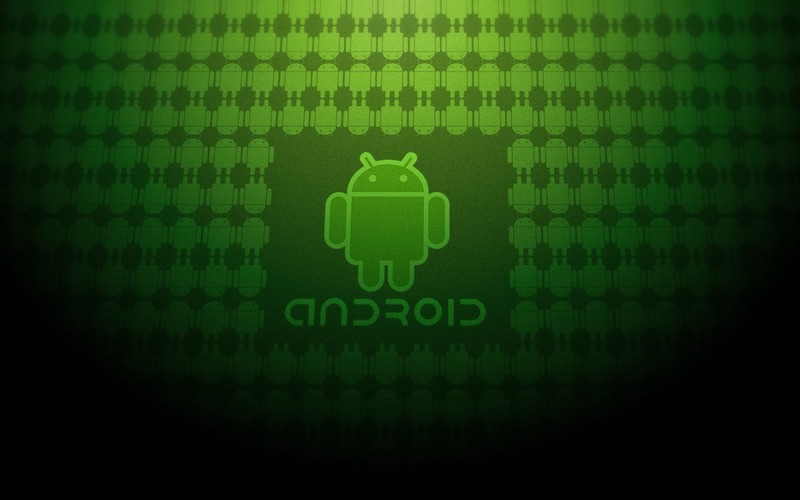 Android's success is noted by just about everyone these days, and Google's decided to keep on proving it by providing its latest activation and app figures. 400,000 activations per day, compared to 100,000/day in May of 2010, 200,000/day in August and 300,000/day in December. Pretty impressive numbers from the little OS that could. I’m sure Dan Hesse (CEO of Sprint Nextel) is celebrating tonight. Sprint’s had their share of financial difficulties over the last few years, and after the recent the troubles that Palm has had, they’ve needed a new flagship phone to replace the aging Pre and it seems the EVO 4G might just be that phone. 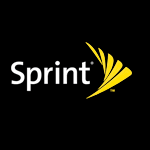 Various blogs and first hand accounts from customers have mentioned that Sprint’s activation system has been buckling under the weight of all of the eager, soon-to-be Android owners trying to activate their phones. This is similar to what we’ve seen in the past with ATT and iPhone activations…in fact, I can’t recall the last time this happened with anything that wasn’t an iPhone so this is certainly promising news.